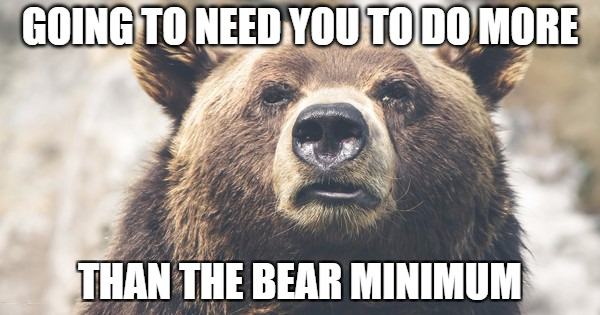 Dorothy Parker Bear would like a word. Last night in Dallas, the Memphis Grizzlies got served some humble pie at the hands of Mavericks standout rookie Dennis Smith Jr., noted Grizz killer Wesley Matthews, and former Golden State Warrior and NBA Champion Harrison Barnes. After starting the season on a three game winning streak, against two of the best teams in the Western Conference no less, the Grizzlies were handed their first loss of the season by a Mavericks team that was desperately trying to get their first win. It was apparent to even the most casual onlooker which team wanted that game more, and friends, let me tell you, it was not your Memphis Grizzlies. The game got off to a brutal start, with the Grizzlies down by 12 at the end of the first quarter. They managed to cut that deficit to 8 by halftime and for a moment in the second half it looked like there was a chance for Memphis to pull off a win, but poor shooting and sloppy ball handling ended that pretty quickly. In addition to their struggles shooting, the Grizzlies weren’t able to defend without fouling, or keep from turning the ball over. 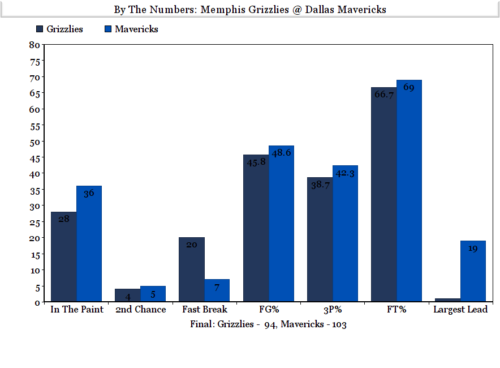 The Mavericks took full advantage of both, scoring 22 points off the Grizzlies 18 turnovers, and 20-29 from the free throw line. The Grizzlies have a chance to enact their revenge against the Mavericks tonight on their home court. But in order for that to happen, we’re going to need to see a lot more effort and a lot less carelessly turning the ball over from this Grizzlies team than we saw last night in Dallas. “I just felt like we didn’t come out with the right mentality. I think there was a part of us that were feeling ourselves and I think reading our own headlines. But we played this team very casually like we were going to have it under control no matter what, and you can’t get down to a good, well-coached team like that. You can be sure that David Fizdale has since addressed this with the team, and hopefully that will translate to an improvement on the court tonight. Well-caffeinated pedant and purveyor of fine internet opinions on NBA & WNBA Basketball and Your Mom. 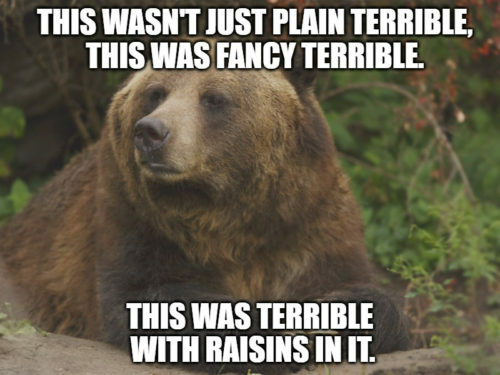 What’s wrong with the Grizzlies?